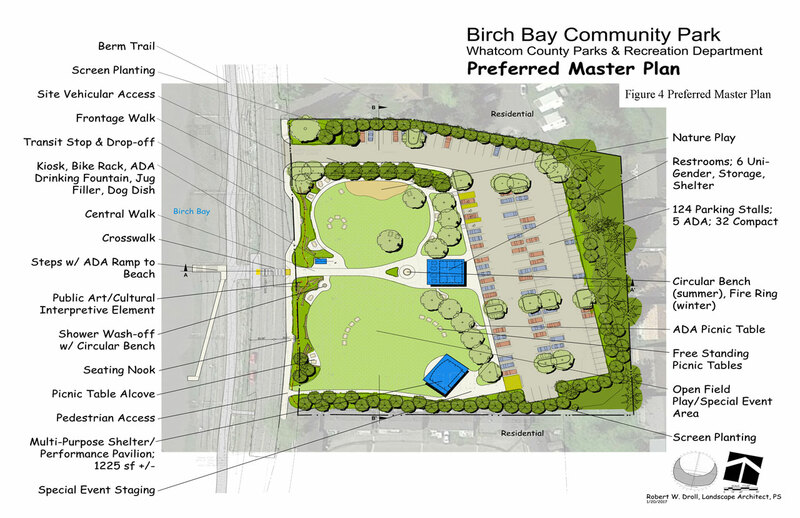 The Whatcom County Council approved the Birch Bay Community Park Master Plan April 18 and the next step in the process will be fundraising to help build the park. 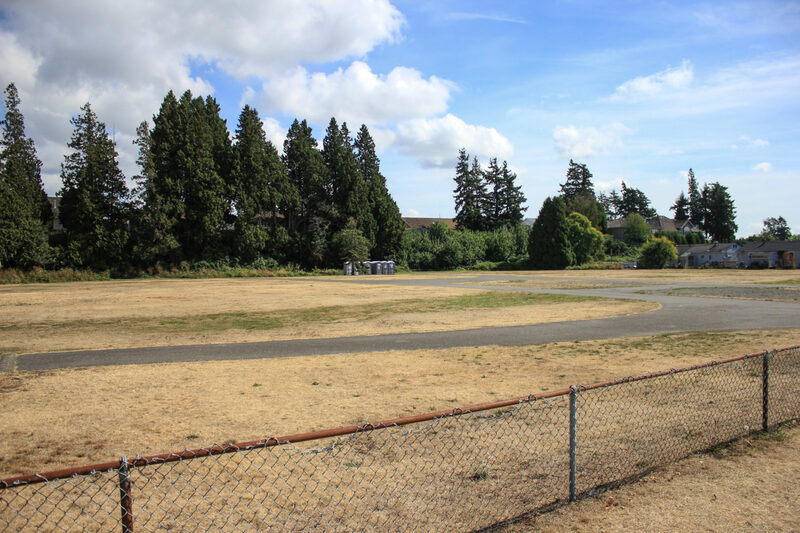 The planned park will make use of the 4.1 aces purchased in 2014 at 7930 Birch Bay Drive (the land is currently used for the majority of the Birch Bay events). The planned park will feature 124 parking spaces, public restrooms, beach access, and picnic tables. The plan is not fully confirmed so there may be other features as the process continues. 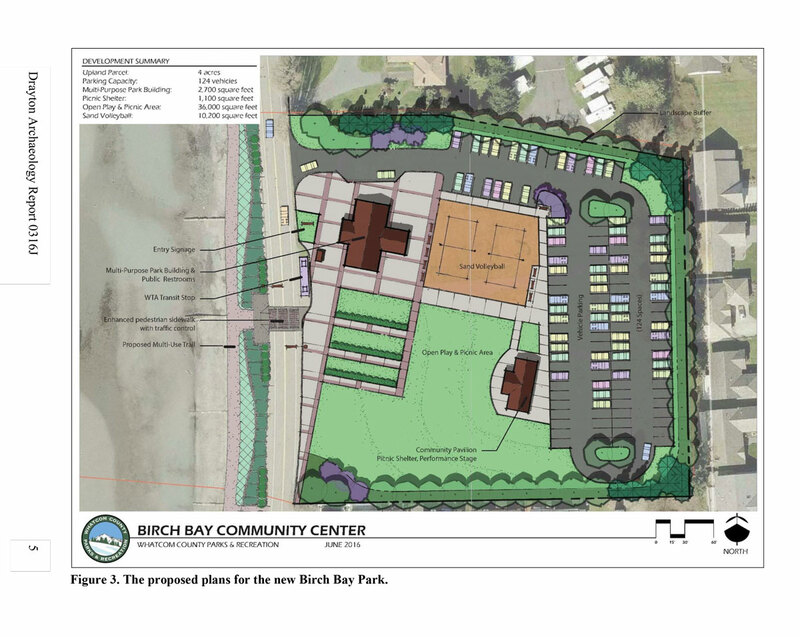 The development may not begin for another year or two but it will be great to see a community space with public restrooms in the heart of Birch Bay. It also should help boost tourism and traffic to local businesses in that area.